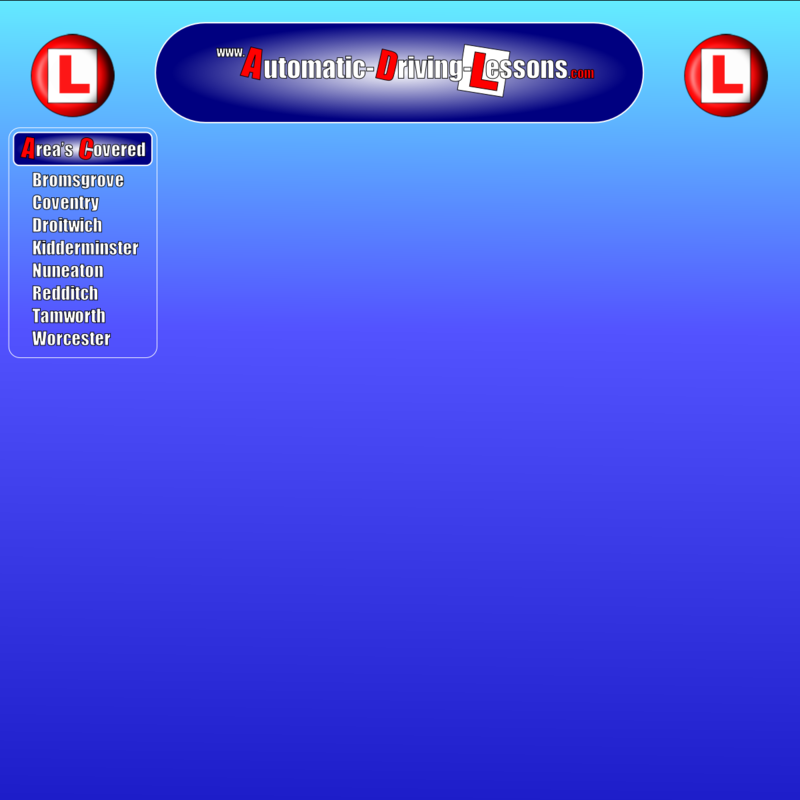 Automatic-driving-lessons.com are a fully qualified driving school offering automatic driving lessons in the Nuneaton area. Our instructors use the latest DSA teaching methods to increase the success of our pupils. All our driving instructor are regularly check tested by the Driving Standards Agency (DSA). This is to make sure they teach you to the very highest standards not only to pass a test but also to keep you safe on the roads for life. Why choose automatic and what are the benefits? 1) The car can not stall. 2) Hill starts are easy. 3) You have more time at junctions and round-about's. 4) Car control for manoeuvres is simple. 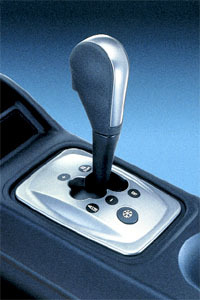 6) It should cost you less to pass in an automatic compared to a manual. 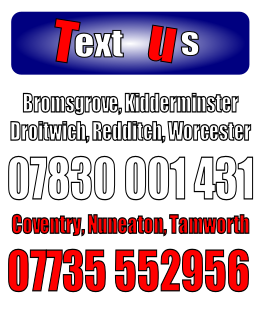 If you are interested in booking a lesson why not send us a text to the number at the top of the screen. 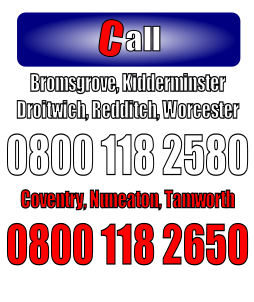 You can also call us free from a land line on 0800 118 2650 or from a mobile please call 07735 552 956 . The keys to the open road are waiting for you! Welcome to Nuneaton’s local automatic driving school. 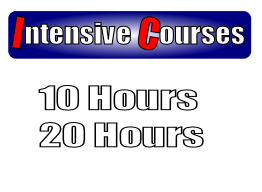 Automatic-Driving-Lessons.com would like to thank you for taking the time to visit our web site and wish you success in your driving tests.